Do you like Tower Defense Games? Then have fun with Pirates Vs Zombies! 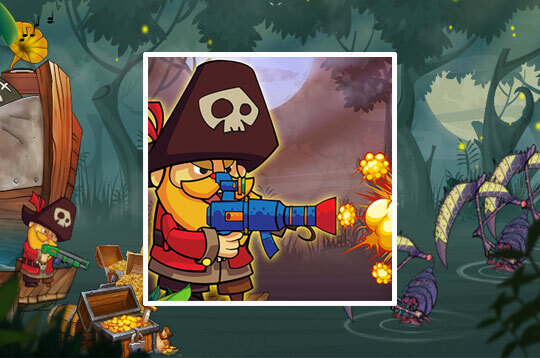 Be a pirate and shoot all the zombies that come up. - Play Pirates Vs Zombies Free and Enjoy!